Listening Carefully. Asking Questions. Taking Action. Inspiring Growth. You may be aware by now that I’m a candidate for the Tauranga City Council by-election. I’m focusing my campaign on a handful of issues. The first of which is Tauranga’s traffic issues. I have created the following list of 32 ideas to fix Tauranga’s Traffic congestion. I ask you to share these ideas, debate these ideas, and add to them if you can. 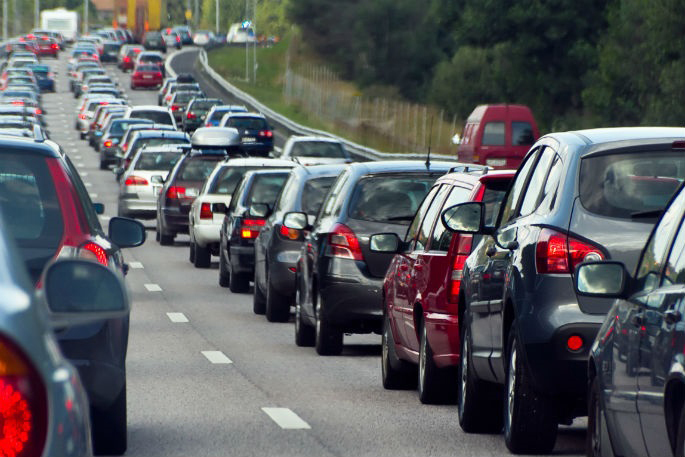 What can we do as individuals to manage congestion? My name is Sheldon Nesdale. I am standing for election onto Tauranga City Council in 2019.